This type of sensor is commonly used in many smart phones and digital cameras as a cheaper means to adjust the screen display when the device is rotated. The 4-Directional Tilt Sensor is a perfect accelerometer replacement in those applications which may not need precise angular feedback. 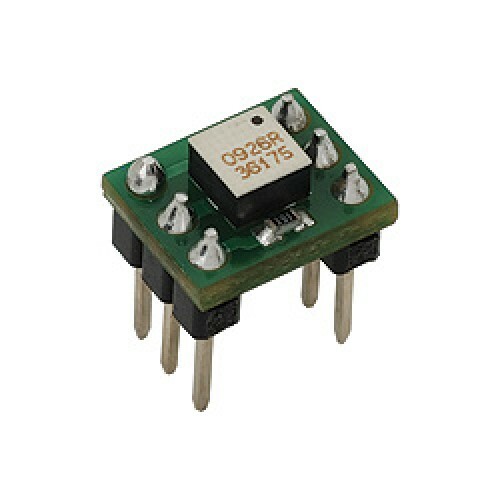 The Hitachi H48C Tri-Axis Accelerometer is an integrated module that can sense gravitational (g) for..